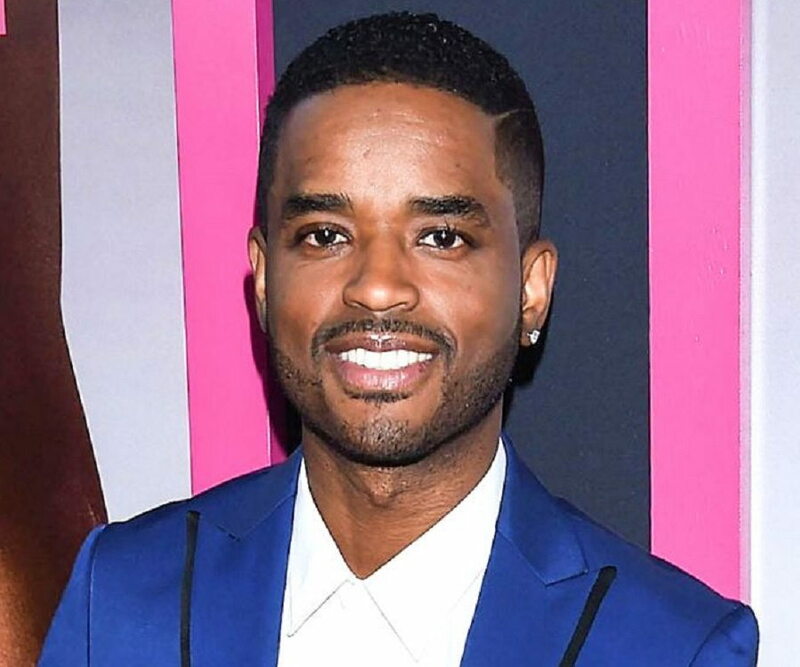 Larenz Tate is an American actor who rose to fame after playing the role of O-Dog in the 1993 teen drama movie ‘Menace II Society’. Check out this biography to know about his childhood, birthday, family life, achievements and other fun facts. Larenz Tate is an American actor who rose to fame after playing the role of O-Dog in the 1993 teen drama film ‘Menace II Society’. 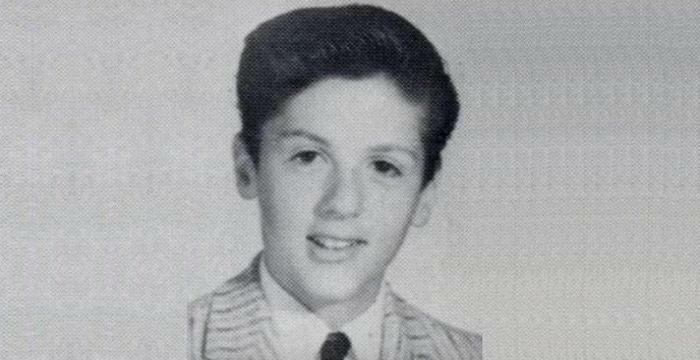 He joined the glittery world of entertainment early in his life and made his on-screen debut with a minor role in ‘The Twilight Zone’ at the age of 10. Soon, other guest roles followed for the young actor, and he was seen in various TV series, including ‘Hunter’, ‘Amen’, and ’21 Jump Street’. Not long after that, he was cast in the main role in ‘The Royal Family’ and received a nomination for the Young Artist Award for his role in the series. Unfortunately, the show ended prematurely. Tate’s breakthrough came in 1993 with the hit teen drama ‘Menace II Society’, which made him famous. 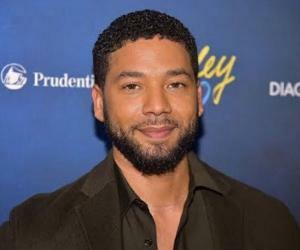 Since then, he has appeared in a variety of blockbuster TV series and movies, most notably in the films, ‘Dead Presidents’, ‘Crash’, ‘Why Do Fools Fall in Love’, and ‘Ray’; and TV shows ‘Rescue Me’ and ‘House of Lies’. He is currently seen in the crime series ‘Power’ as Rashad Tate alongside Omari Hardwick and 50 Cent. His upcoming projects include a yet-to-be titled Akon project and the comedy film ‘Business Ethics’. Larenz Tate started focusing on acting when his classmate became famous as an actor on ‘The Cosby Show’. Tate made his debut on TV with an episode of ‘The Twilight Zone’ in 1985 when he was 10. Other roles as a guest actor followed and he appeared in series like ‘Hunter’ (1987), ‘Amen’ (1988), ’21 Jump Street’ (1989), and ‘The Wonder Years’ (1989). In 1989, he was roped in to play the role of Sammy in the TV movie ‘The Women of Brewster Place’, which starred Oprah Winfrey and Robin Givens. He was next seen in 1990 TV shows ‘Matlock’ and ‘New Attitude’, appearing as Chilly D in the latter. In 1991, he was cast as Willie Fuffner in the family comedy ‘Family Matters’, a role in which he appeared for two episodes. He received a longer billing when he was cast in ‘The Royal Family’ as Curtis Royal. Despite being scheduled for a longer run, the show ended prematurely owing to Redd Foxx’s death. However, Tate had managed to appear in 15 episodes of the show from 1991 to 1992 and received a nomination for the Young Artist Award. He received his breakthrough in 1993 when he was approached to star in ‘Menace II Society’, a teen drama film, as ‘O-Dog’. His role as a happy teenager made him famous. In 1994, Tate portrayed the role of Andrew Mosely in the comedy series ‘South Central’, appearing in 10 episodes. In the same year, he played Drew Tate in the Matty Rich-directed drama ‘The Inkwell’. Tate received another breakthrough in 1995 when he was cast in the lead role of Anthony Curtis in the Hughes Brothers film ‘Dead Presidents’. The movie performed exceedingly well at the box office and received positive critical reviews as well. Tate followed his success by appearing in leading roles for the films ‘Love Jones’ and ‘The Postman’ in 1997. At the end of the decade, he only had one other film to his name: ‘Why do Fools Fall in Love’ (1998). He ended up winning the Best Actor Black Film Award for his role. He began the new millennial by starring in the Canadian drama film ‘Love Come Down’. He took a break from acting and was next seen only in the 2003 films ‘Biker Boyz’ as Wood and in ‘A Man Apart’ as Demetrius Hicks. In 2004, Tate played the role of Peter Waters in the award-winning drama ‘Crash.’ His role and the movie received critical acclaim. He followed this role by appearing in the 2004 film ‘Ray’ as Quincy Jones. This movie, too, was praised by many critics. He returned to television in 2006 by appearing in the series ‘Love Monkey’ as Shooter Cooper and as Marcus in ‘Waterfront’. 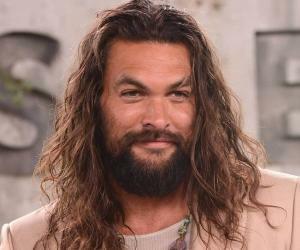 His only film that released in 2006 was the drama-action film ‘Waist Deep.’ Over the next few years, he remained busy playing the role of Bart Johnston in the TV series ‘Rescue Me’. It ran for four seasons from 2007 to 2011, and Tate appeared in 45 episodes. In the meanwhile, he acted in the TV movie ‘Blue Blood’ in 2008. In 2011, he appeared in an episode of ‘Justified’ and the TV movie ‘Gun Hill’. Tate played the role of Malcolm Kaan in the TV series ‘House of Lies’ from 2013 until 2015. His next big on-screen appearance was in the TV series ‘Rush’ (2014) as Dr. Alex Burke and in the TV movie ‘White Water’ (2015). In the next year, he acted in the series ‘Game of Silence’ as Shawn and the movies ‘Beta Test’ and ‘Deuces’. More recently, he was seen in the comedy film ‘Girls Trip’ (2017). Currently, he is playing the role of Councilman Rashad Tate in the crime series ‘Power’. 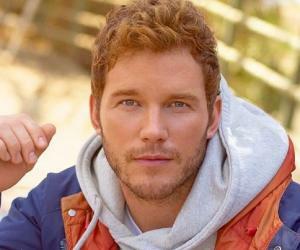 His upcoming projects include the Nick Wenham-directed comedy film ‘Business Ethics’, which is scheduled for release in 2019. 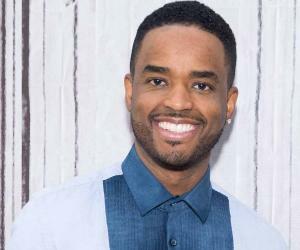 Larenz Tate was born on September 8, 1975 to Peggy and Larry Tate in Chicago, Illinois. He has two brothers, Larron and Lahmard, who are actors as well. He finished his schooling from Palmdale High School. Tate married his long-time girlfriend Tomasina Parrott in November 2006. Tomasina is an actress, dancer and choreographer. The couple has two sons: Miles Xavier and Zander Tate.